The shipping industry needs to take a more holistic view when looking to improve safety, environmental performance and operational efficiency. So says DNVGL’s maritime chief executive Knut Orbeck-Nilssen, who believes that the environmental agenda has overtaken safety concerns. Joining Lloyd’s List this week, Mr Orbeck-Nilssen and DNVGL’s environment director, Eirik Nyhus, discuss why better-informed decisions are needed why greater consideration should be given to scientific and technical evidence when it comes to global and national regulation. THE role of class occupies an interesting cross-section of the industry right now. Simultaneously the defender of safety and the repository of technical knowledge, class societies are at the vanguard of the shifting tectonics that will define the future of shipping. But in this rapidly evolving picture it is environmental concerns that are repeatedly stealing the headlines, often at the expense of safety, according to DNVGL’s maritime chief executive Knut Orbeck-Nilssen. Speaking to Lloyd’s List in London this week Mr Orbeck-Nilssen argued that the industry must redress this imbalance and apply a more holistic approach that puts safety at the forefront when considering new operational procedures, regulations and technologies. That’s all fine in principle, but as DNVGL’s environment director Eirik Nyhus points out, the environmental agenda both within the International Maritime Organization and at a national level is currently a political rather than scientific debate. Can the industry expect a future where joined up government and holistic regulatory approaches are considered with scientific evidence and measured political discourse that considers all outcomes, rather than just the narrow goal-based targets set in isolation? 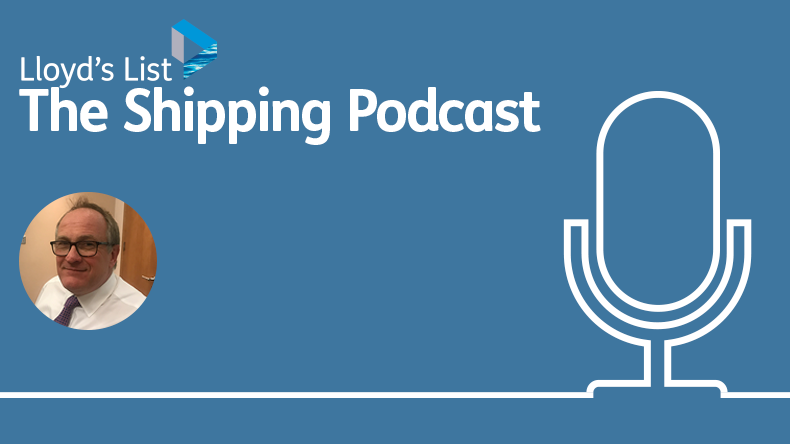 Listen to this week’s Lloyd’s List podcast and find out! 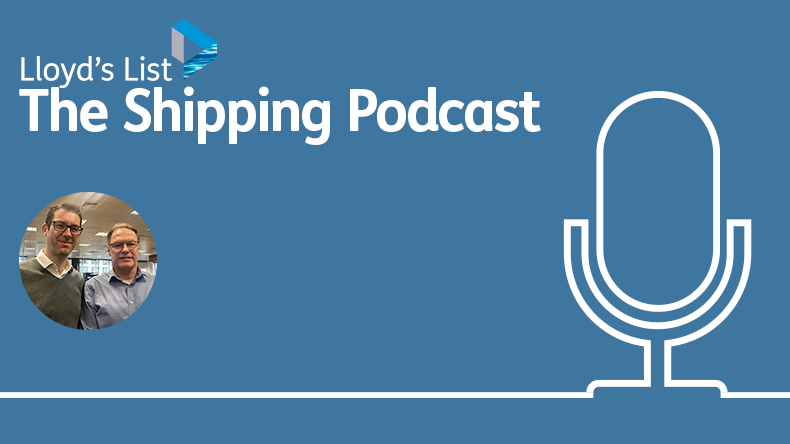 Subject: The Lloyd’s List Podcast: Has the green agenda overtaken safety?